Do you believe in miracles? Are you waiting for a miracle to happen in your life? Or, do you want to perform a miracle? In a real sense, you have the power to create miracles every day of your life. But first, you should understand the profound meaning of a miracle. A miracle is any surprising event that can neither be explained by natural or scientific laws. As such, it’s seen as the workings of the divine agency. A miracle is normally believed to be a divine thing, something that proves the existence of God. 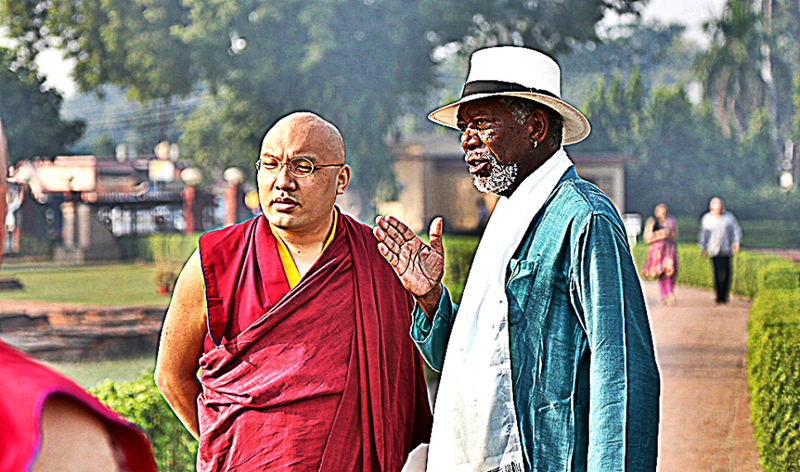 Driven by his desire to make sense of miracle stories, Morgan Freeman asked a Buddhist monk if he performs miracles. The monk’s unexpected answer took Freeman by surprise because he never did perceive miracles to be that way. The monk explains that levitating three inches off the ground while meditating isn’t what the people need. More than anything else, healing, love, and reconciliation are the real miracles that transform the human mind. If we continue to wait for miracles to happen, instead of making it happen, then we’re truly missing the point. Perhaps, this is the main reason why the world is suffering in the first place: we’re not doing what we can according to the capacity given to us. Regardless of our belief, we all have this capacity to perform miracles every day of our life if we just put our minds and efforts into it. As Morgan Freeman said, “… We are capable of doing much more than what we believe we are… To believe in miracles is to believe that there is more to life than what meets the eye. To accept that there is something that connects us, unites us”.